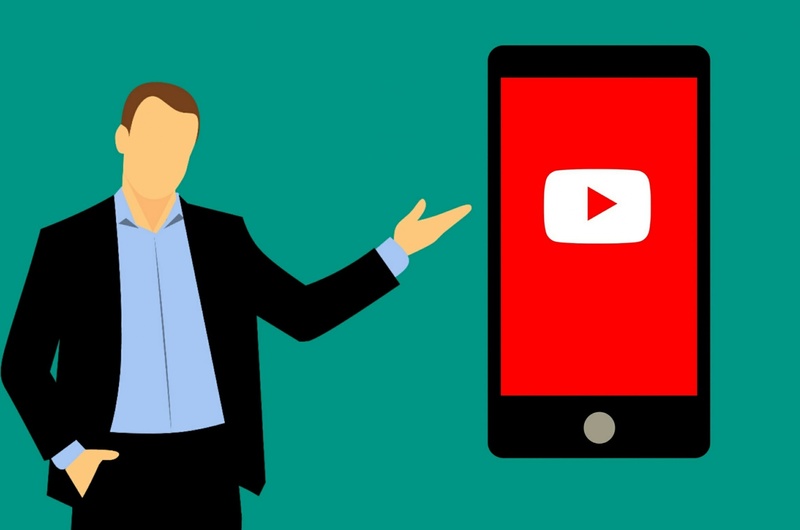 YouTube app auto-play video previews, available to Premium subscribers for months, will soon show-up for non-paying users…. One benefit of being a YouTube Premium subscriber is the ability to preview videos on the app’s home screen silently. It’s been a feature for some months now, giving subscribers the option to simply scroll away and not cause interruptions. Now, YouTube says it’s bringing the same experience to non-subscribers in the coming weeks. It’s actually called “Autoplay on Home.” And, it simply rolls a video preview, using captions instead of audio. This is a great way to decide to watch something through without having to open it. The feature works by default, so there’s no need to manually turn it on. But, there are options to switch it to WiFi only or toggle it off altogether. Plus, captions are either uploaded by the creator, generated automatically, or viewer contribute them. It’s certainly a benefit to non-subscribers, who continue to get more out of the service. The company recently announced it would make all its original content available to non-subscribers via an ad-supported format by 2020.